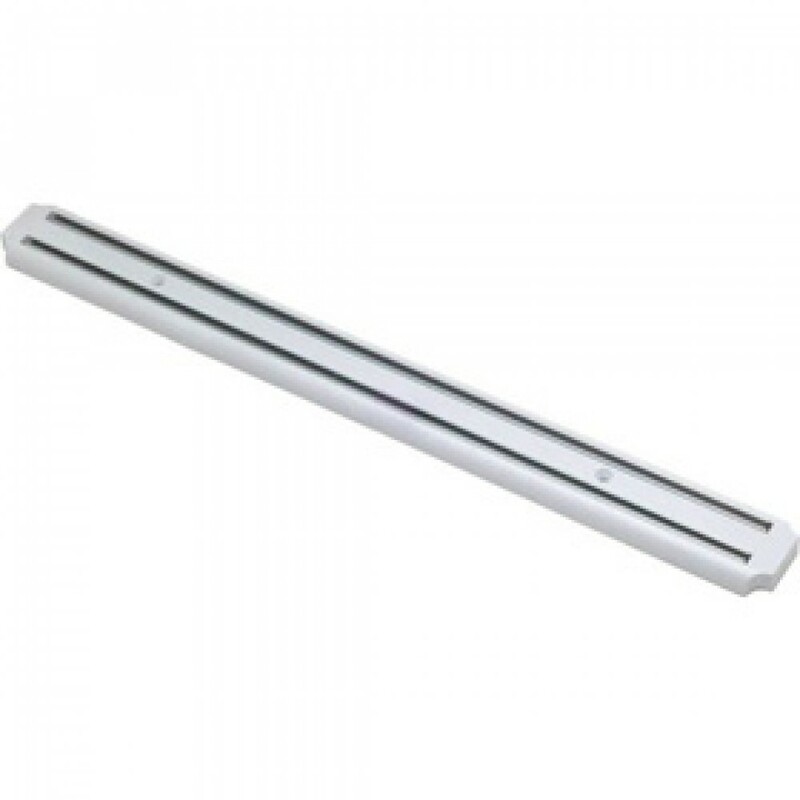 This Genware Magnetic Knife Rack 400mm long provides a safe place to store or keep to hand the knives being used on a regular basis. 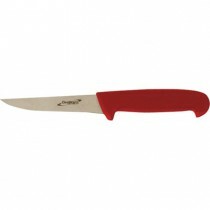 Hang on the wall above the work station so knives are always to hand and don't "disappear"! 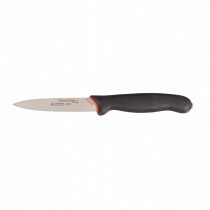 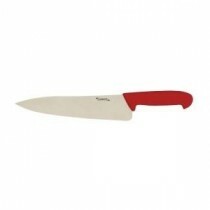 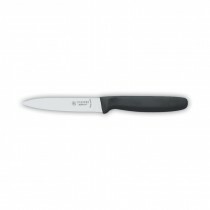 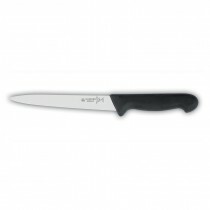 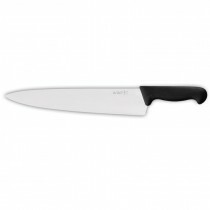 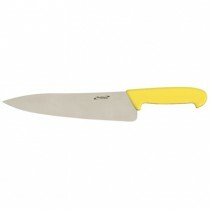 Genware Boning Knife Red 5"